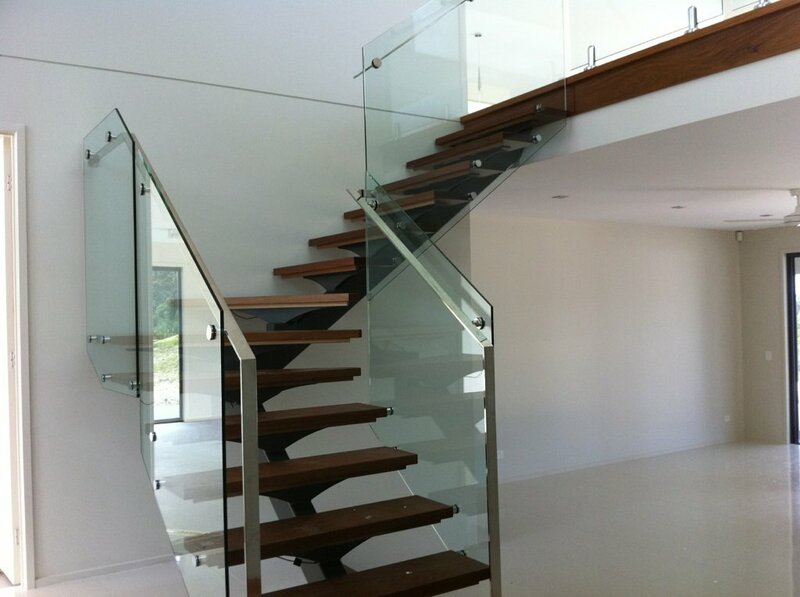 Welcome to Queensland Stairs, previously Palm Beach Stairs and Wide Bay Stairs. 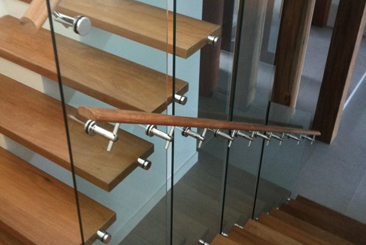 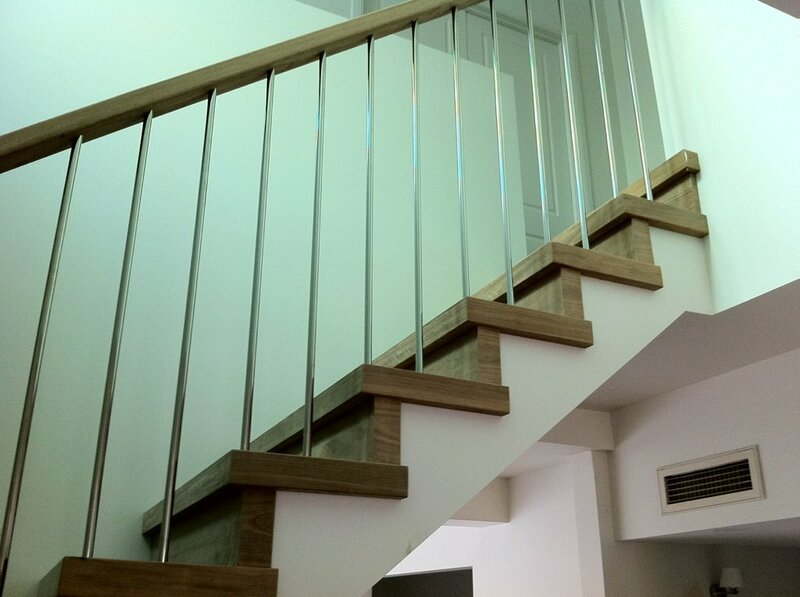 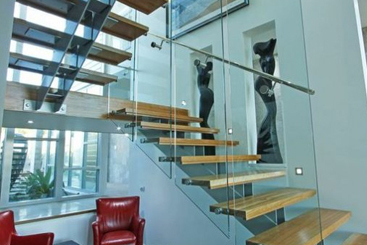 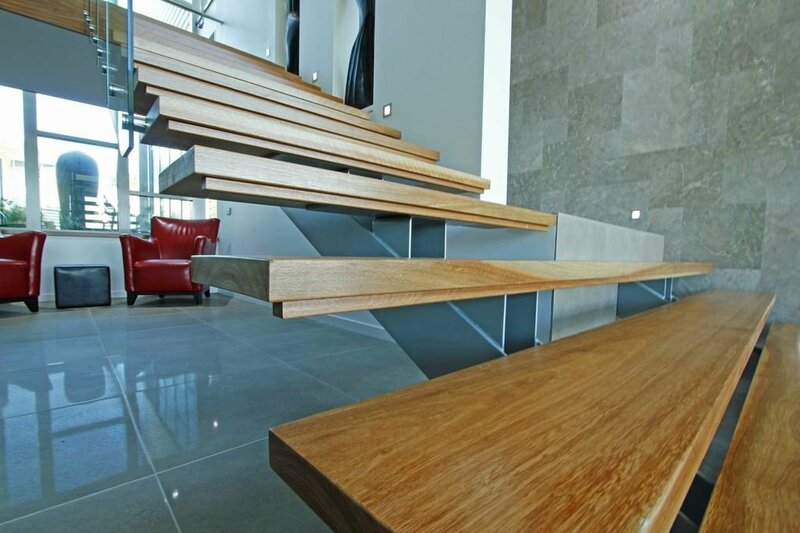 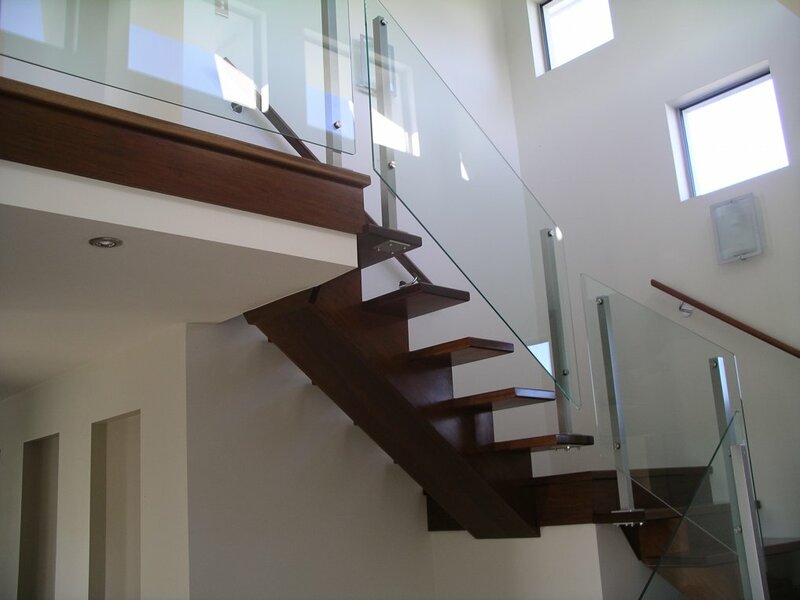 We specialise in the design, construction and installation of high quality staircases. 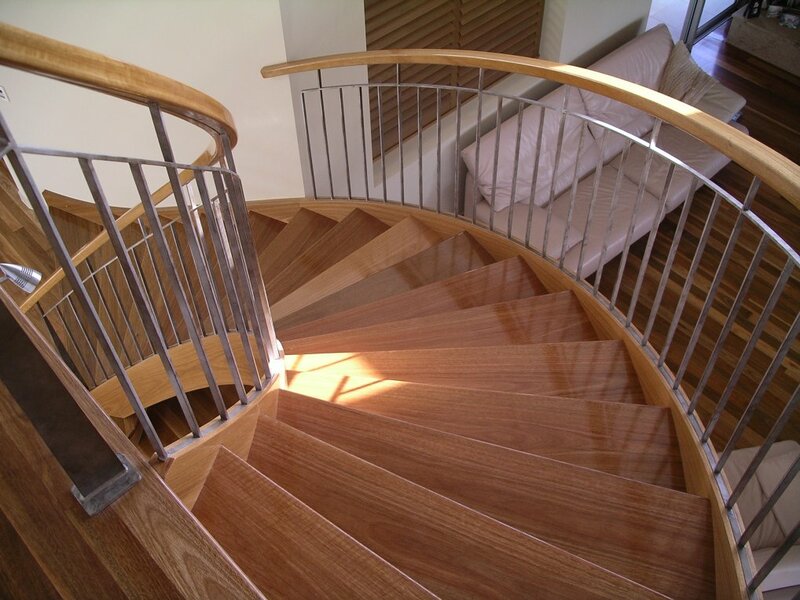 Contact us today and speak with a professional near you. 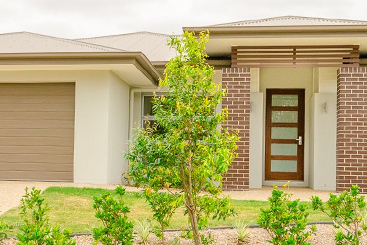 We are now open in two locations servicing South East Queensland and the Fraser Coast up to Mackay.